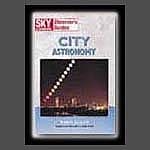 This book invites you to stargaze tonight using your binoculars. It is ideal for the beginner or experienced observer. 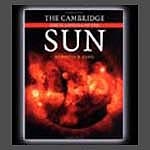 It features a illustrations of easy to follow sky charts and just enough text to inform without over-whelming you. It features objects that our ideal for binoculars, such as large star clusters. But this book is also includes objects ideal for telescopes of all sizes. For your computer or "e-device". 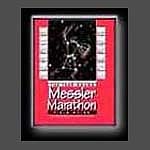 Hyperlinked buttons through out the book permit easy and quick navigation. 7 mb in size. 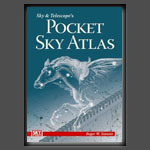 Below is an example of a Sky map with corresponding object descriptions. A handy book for anywhere you are. Spring binding makes it easy to lay flat and use in the field. Below is an example of a Sky map with corresponding object descriptions. click "return to synrgistic.com" to download your e-book. Your book will be shipped soon after you place your oder. e-book for only $1.24 more. Your paperback book will be shipped soon. *NOTE: shipping prices are for inside the Continental US. The perfect companion for the Southern Sky visitor. 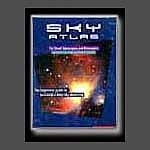 This book contains large, easy to read chart's and detailed descriptions on 176 of the best Southern Sky Objects. 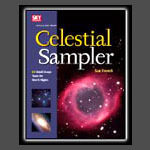 In addition, there are guides on numerous Double Stars.